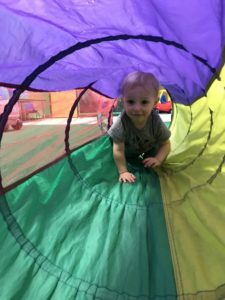 At Creative Scholars we understand the importance of gross motor play on a child’s health and development. 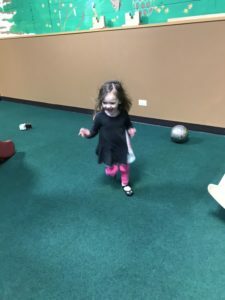 Young children are constantly on the move; this movement builds their brains, strengthens their bones and muscles, and supports their self-confidence. 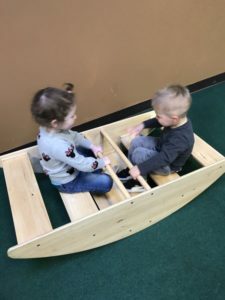 We know that before a child can hold a pencil and fine-tune their small motor skills, they first need to build their coordination and their core strength. 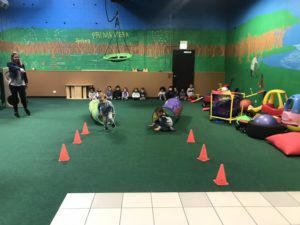 With the same intentionality and care that go into planning and designing our classroom environments, we have done the same with our large indoor playground. Our 2,000 square feet indoor playground is a space inspired by childhood. 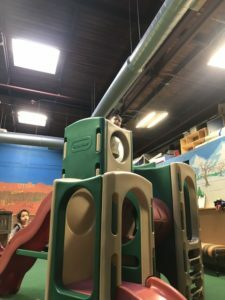 opportunity to climb and slide. imagination, dexterity, and physical strength. great overall workout for little legs, arms, and core. 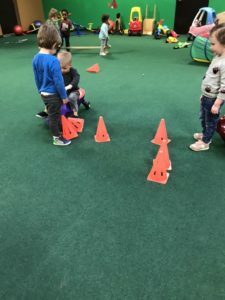 help develop arm and leg muscles, and reinforce gross motor skills. by our little creative scholars. 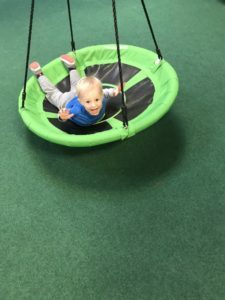 helps children develop strong muscles and coordination. to organize games for the children to learn cooperation. 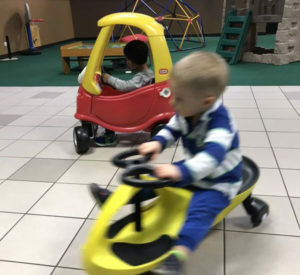 Every day, the children spend at least an hour at the indoor playground. 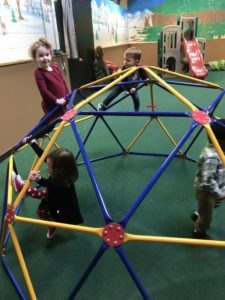 With large skylights bringing in natural light, our play is not tampered by the elements; even when it is raining, the heat is extreme, or the cold falls below freezing our students have a safe and engaging place to get exercise and large movement in their day.